Delft Blue or in Dutch, Delfts Blauw is a specific sort of fine pottery with blue decoration. Delft Blue is traditionally handmade in the city of Delft. 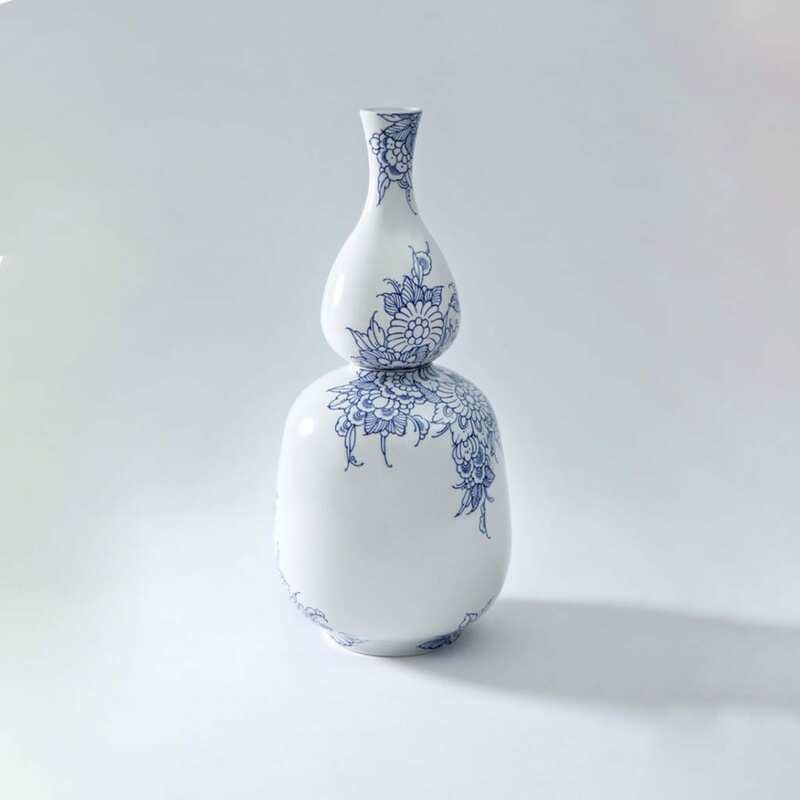 It was intended to be a more affordable version of white and blue Chinese porcelain. Specifically Chinese porcelain was very popular and wanted in Holland, but also very expensive. Only the rich were able to afford it. Hence the Dutch Majolica Potteries found an alternative that is known as Delft Blue. In the 16th century Flemish potters had developed a new kind of glaze that was called Majolica. They still weren’t able to produce true porcelain, but they had found a new way to create very thin pottery that brilliantly resembled Chinese porcelain. This thin pottery was later called Faience. Initially Delft Blue decorations were based on Asian designs. Later designs had character that fitted the Dutch art culture more and more. Not only did they make showpieces, but also objects that were used in day to day life such as diner plates and bottles. The period in which Delft Blue was most popular goes back to the year 1650 and 1750 . There were around 30 factories that made the pottery in that period. After the year 1750 a cheaper alternative arose in England.Nowadays Royal Delft or de Koninklijke Porceleyne Fles, founded in 1653, is the only remainder of the porcelain factories from the 17th century. The production is still authentic and the famous Delft Blue pottery is still entirely hand-painted according to ancient traditions. 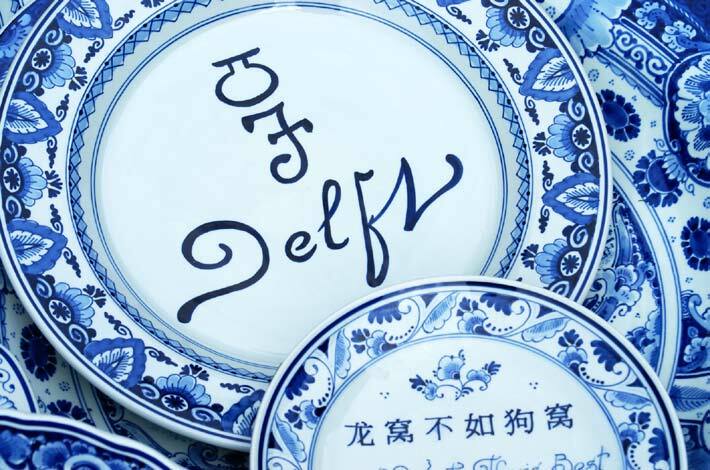 By collecting real Delft Blue, you bring a piece of true Dutch history to your home or office. Check back frequently to see our latest additions. Each artwork comes with a genuine Royal Delft certificate of authenticity. 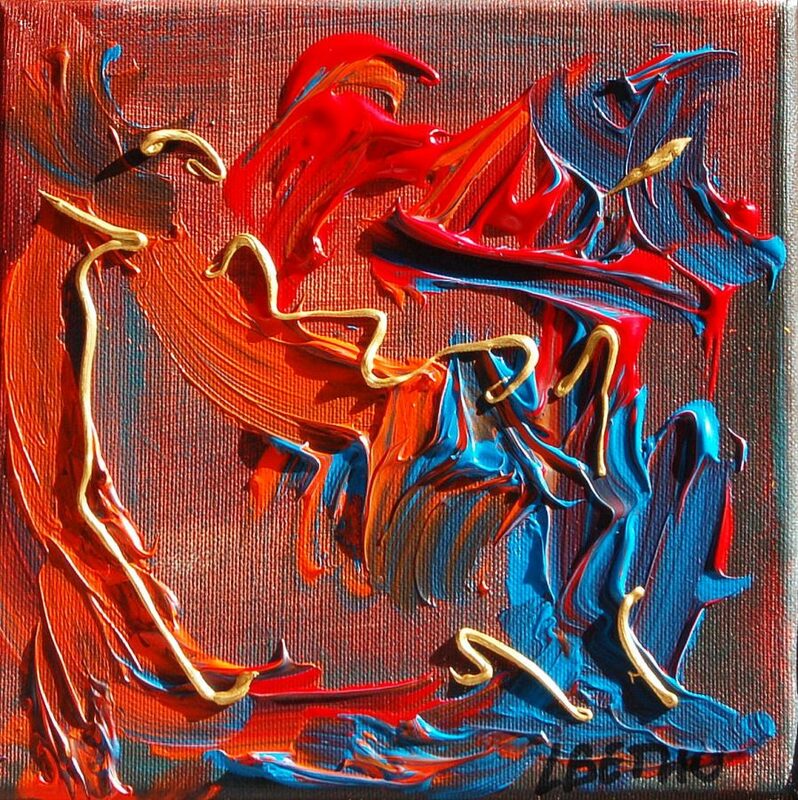 The certificate proves the art work is real and has a unique certificate ID. 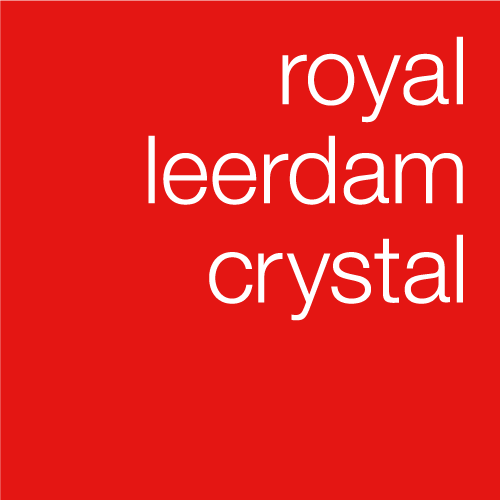 Our brands are carefully selected to represent the quality and Dutch nature we love.